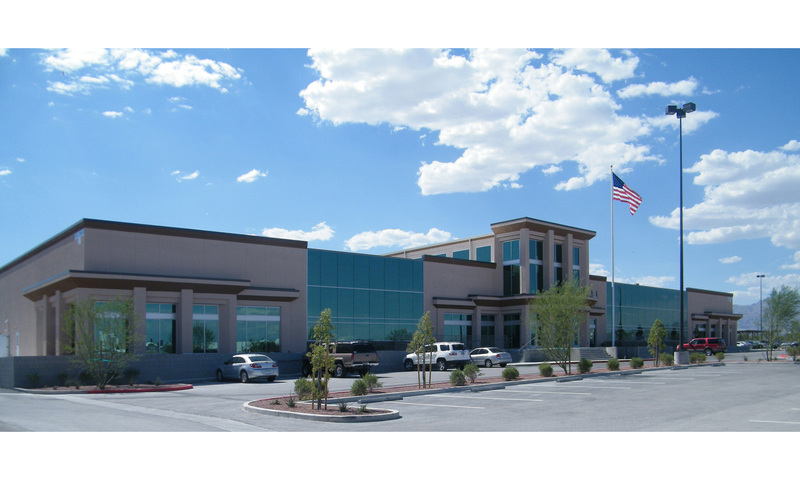 Adesa Las Vegas, like other Adesa projects designed by Architura, is a campus of more than 70,000sf of buildings and surrounding vehicle parking areas. 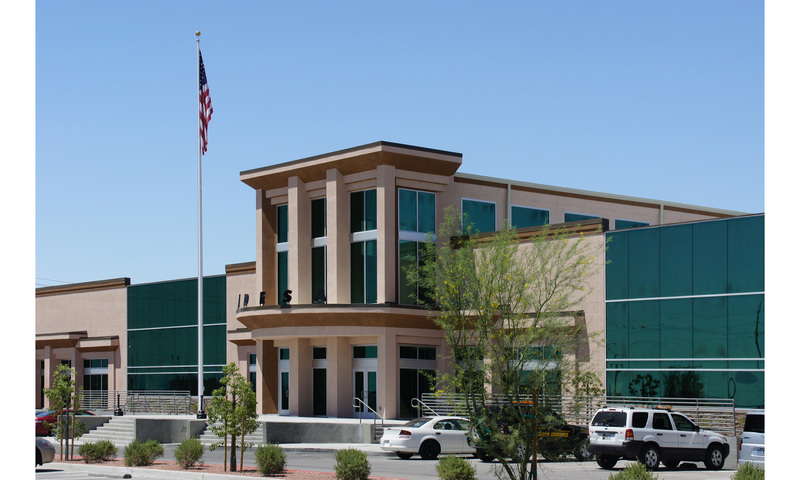 This business serves the need to recycle used vehicles by repairing, rebuilding and reselling them, thereby re-entering the vehicles to the marketplace. The entire concept is based on reusing our automotive resources to give an economic advantage to car buyers. 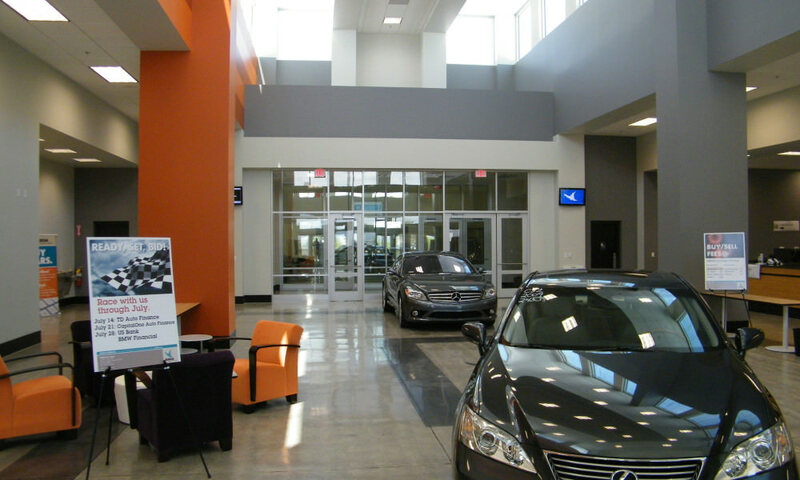 3D modeling and rendering was used extensively throughout the design of the main auction building in particular, to coordinate the structural design of the entry canopy, vestibule, and lobby areas. Digital photometric lighting was used to help determine appropriate levels of lighting within the lobby, and to help visualize the overall design, lighting, and material selections.